Join the 2018 MIT FinTech Conference on March 10th at the Boston Marriott Cambridge Hotel. 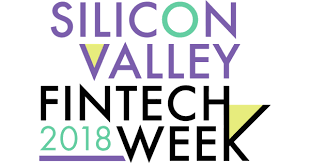 The event will bring together FinTech startups, established financial service and technology firms, VCs, investors, and regulators to share their ideas about recent innovations in the financial technology space. Hear the best ideas, examine the latest technologies, and ask the big questions at the MIT FinTech club's biggest event of the year.